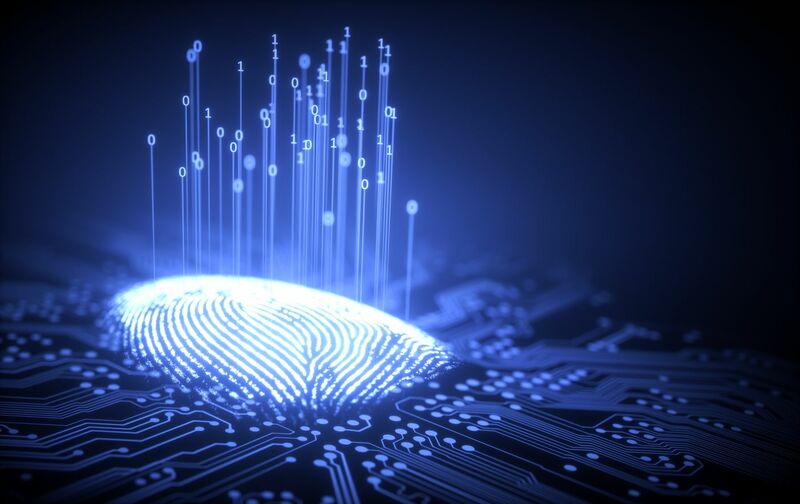 Just as quantum computing promises to deliver revolutionary growth in computing power, it also holds the potential for massive advancements in cybersecurity, helping detect and deflect attacks before they cause harm. But quantum computing may also create new vulnerabilities – for example, if malicious actors use its mathematical power to break encryption. But even though post-quantum cryptography standards aren’t yet finalised, businesses and other organisations can start preparing today. While classical computers use binary bits of 0s and1s, quantum computers use quantum bits, or “qubits,” which can take on more than one state at the same time. This enhanced processing power means quantum computers are expected to have the capacity to solve problems that are “intractable” using classical computers. Currently, common asymmetric encryption methods are based on difficult mathematical problems which can take thousands of years on today’s most powerful supercomputers. But the same problem could theoretically be solved in days or hours on a large-scale quantum computer. Balancing its potential risks, quantum computing can also help improve our ability to protect critical and personal data, particularly concerning quantum machine learning and quantum random number generation. Machine learning can aid in behaviour anomaly detection, classifying entities and predicting threats, and random number generation is essential in cryptography. Identify, retrain or recruit people with the right skills to champion quantum cybersecurity within your organisation. 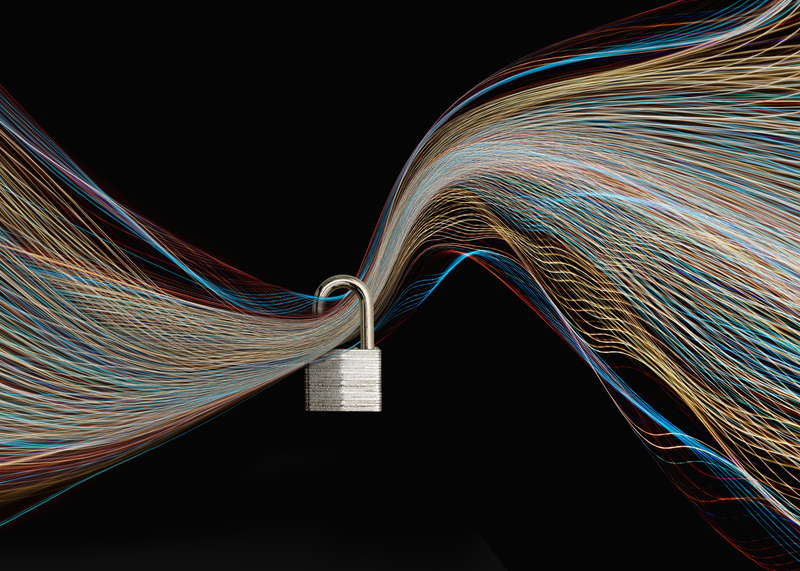 Assess your potential quantum-era security exposure to identify where post-quantum security methods should be adopted. Keep up-to-date with advances in post-quantum cybersecurity standards and emerging security solutions. Work with encryption solution providers to deploy quantum-safe alternatives as they become available. 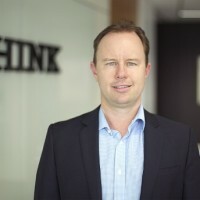 Recently we’ve launched the IBM Q Network, a collaboration of leading Fortune 500 companies, academic institutions like the University of Melbourne and national research labs who’ll work directly with IBM to explore practical quantum applications. The IBM Q Network will provide quantum expertise and resources, and cloud-based access to the most advanced and scalable universal quantum computing systems and technology stack available. That way the network will foster a growing quantum computing ecosystem based on IBM’s open source quantum software and developer tools. The IBM Q Network will serve as a vehicle to make quantum computing more accessible to businesses and organisations through access to the most advanced IBM Q systems and quantum ecosystem. It’ll focus on discovering areas of quantum advantage by investigating practical applications of quantum computers with commercial, intellectual and societal benefit. 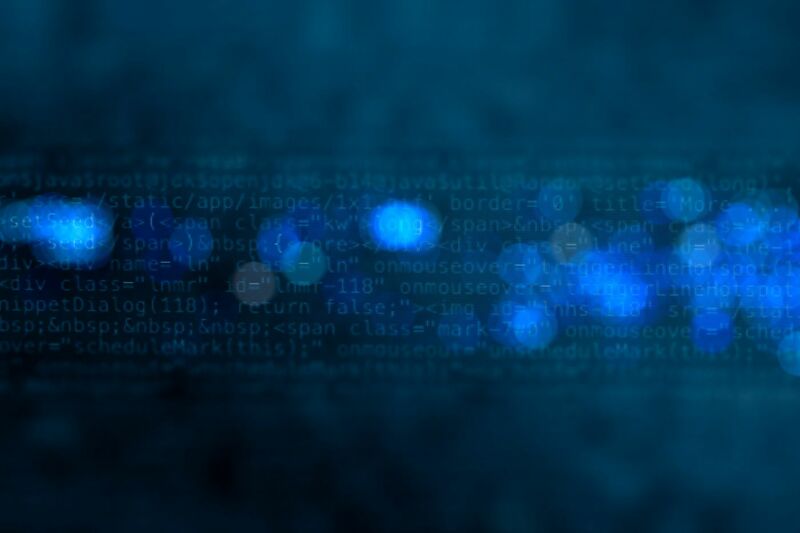 With the right preparation, the quantum computing era promises to deliver both an expansion in computing power and new opportunities for improving cybersecurity. To find out how your organisation can adapt and thrive in the quantum age, download our report Wielding a double-edged sword – Preparing cybersecurity now for a quantum world.